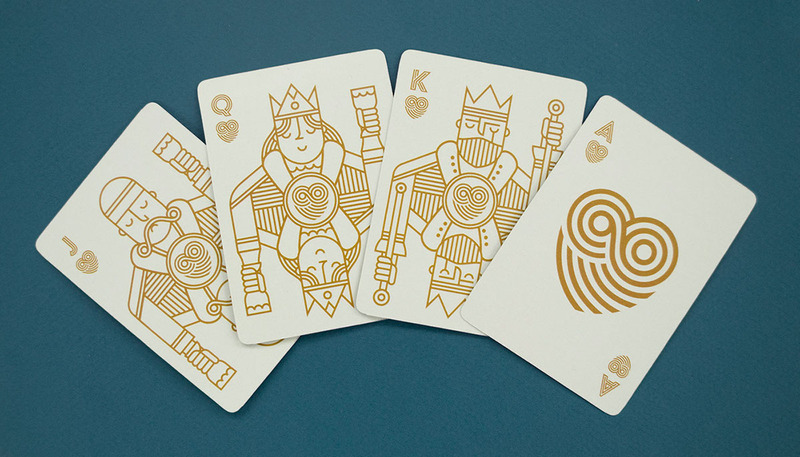 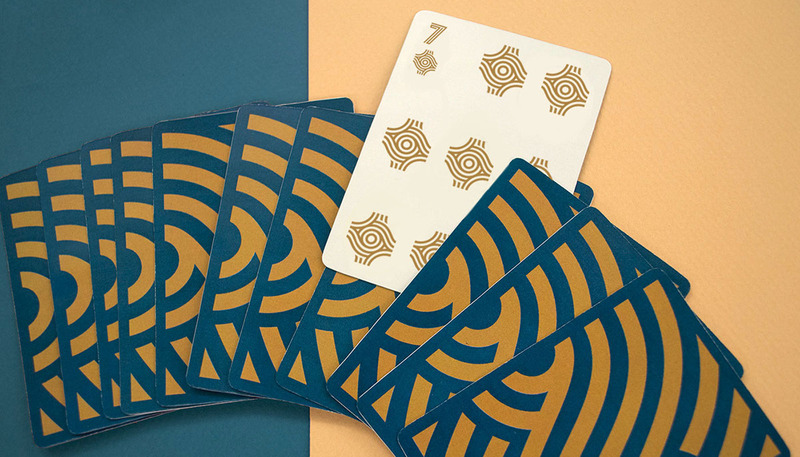 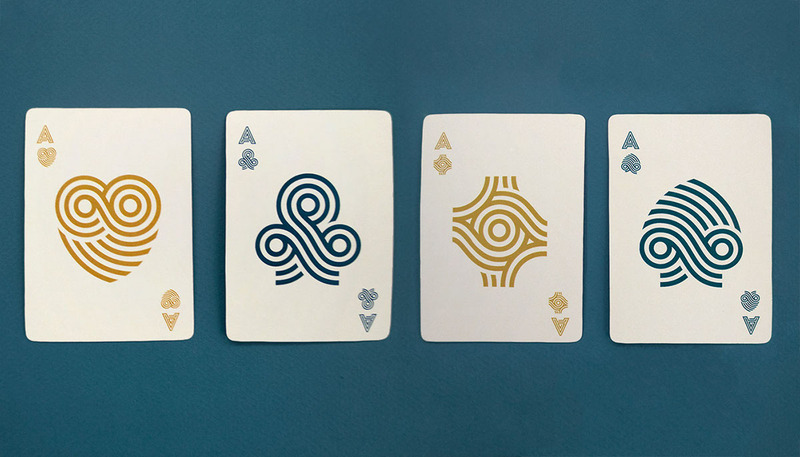 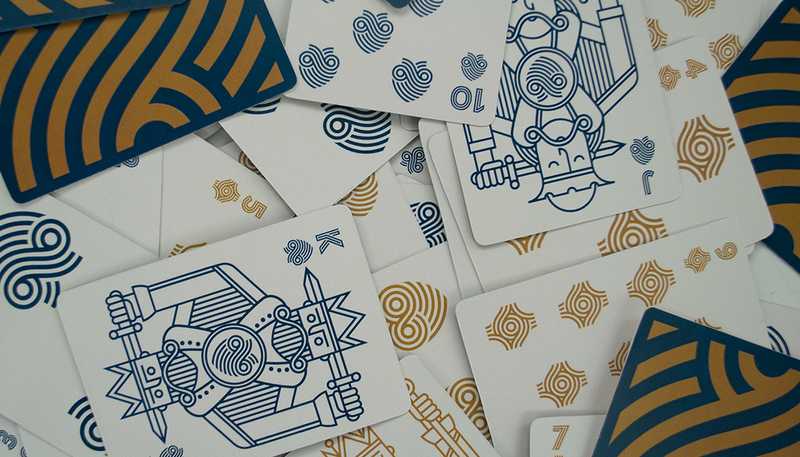 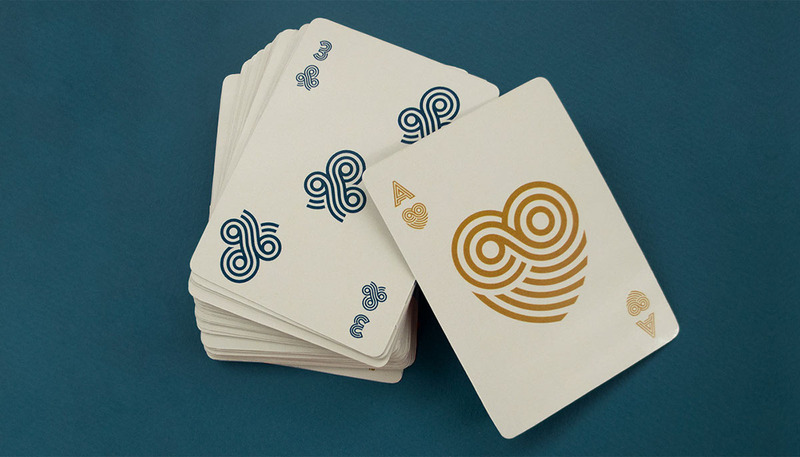 EN | Identity is a deck of playing cards for poker with focus on the character’s personality. 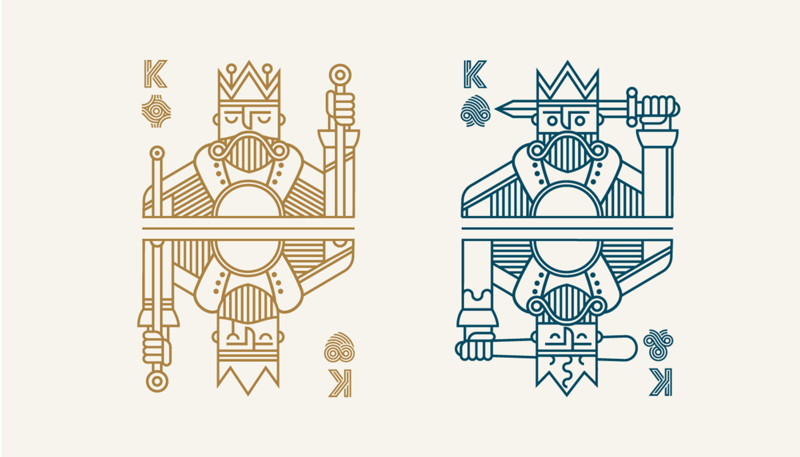 Each king, queen and jack is projected with individual details that combine some of the symbols present in a tarot deck with the ones in traditional playing cards. 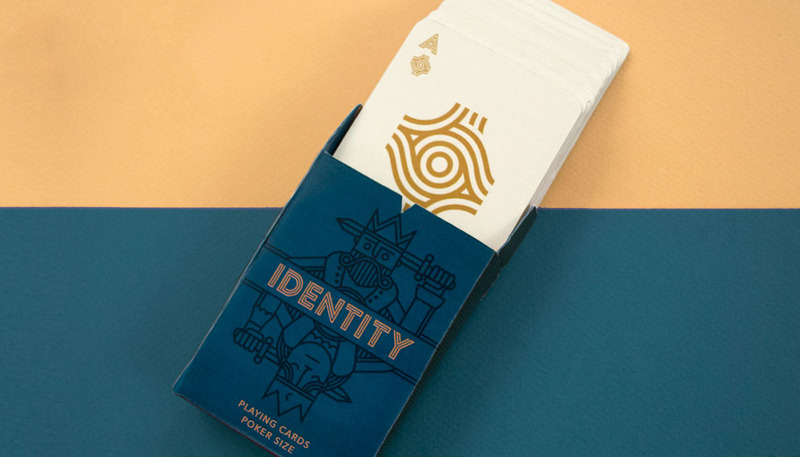 PT | Identity é um baralho de cartas para pôquer focado na individualidade de cada personagem. 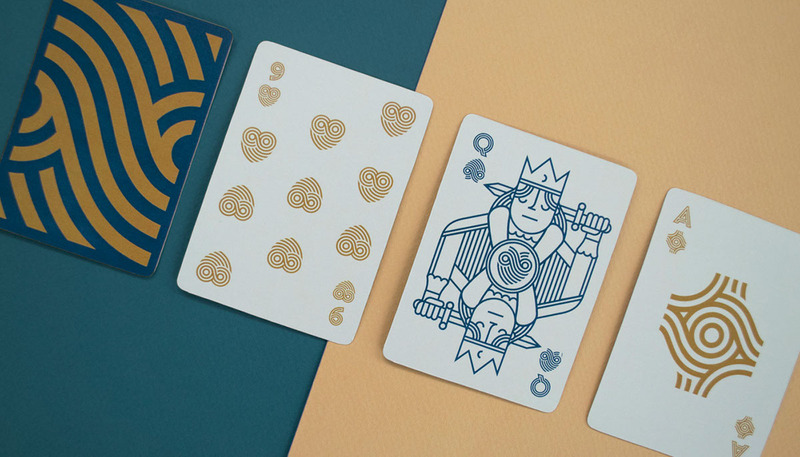 Todos os reis, rainhas e valetes foram projetados seguindo particularidades únicas criadas a partir da combinação dos símbolos presentes no baralho de tarô com os das tradicionais cartas de jogo. 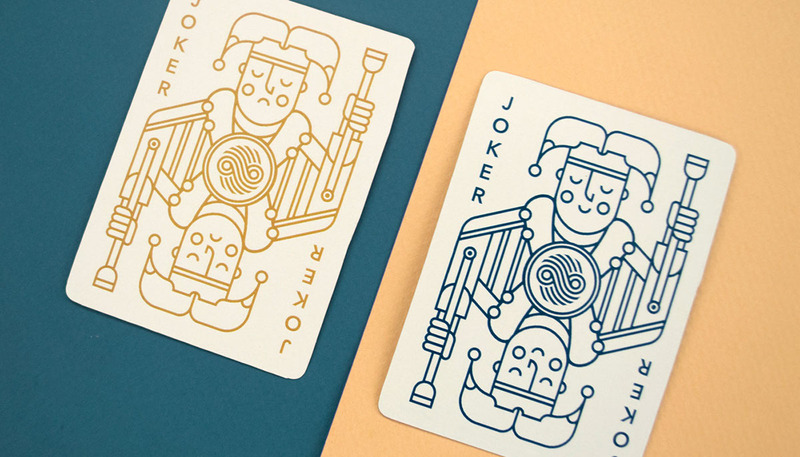 Identity is a deck of playing cards made with simple lines and focused on the personality of each character.